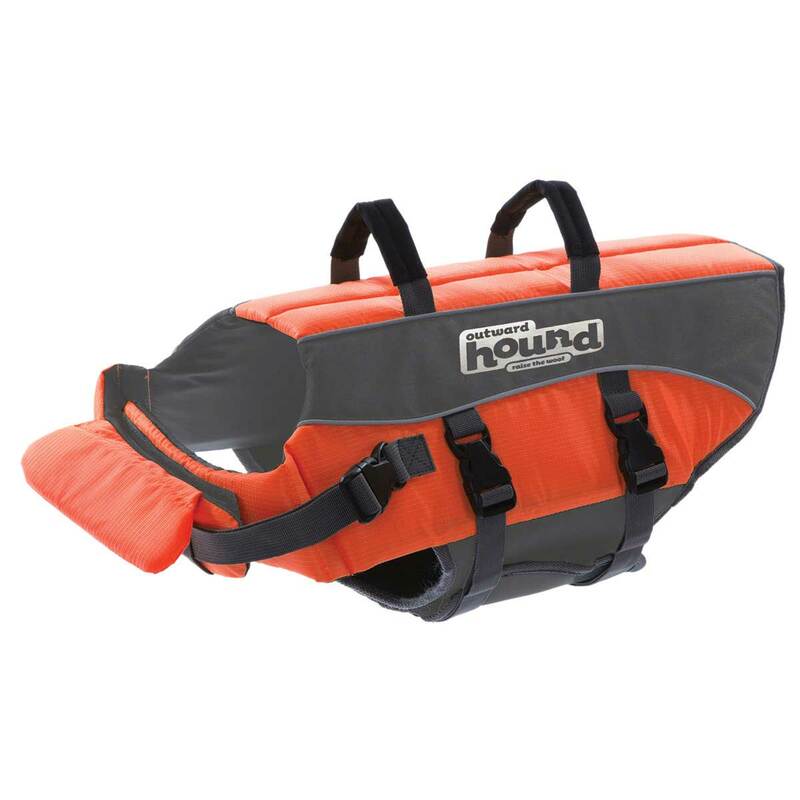 Outward Hound Life Jacket sport high visibility colors, multiple reflective strips, easy-grab handles, quick release buckles, and outstanding flotation. The unique, multi-handle design is constructed to add strength and durability for pulling dogs out of the water. 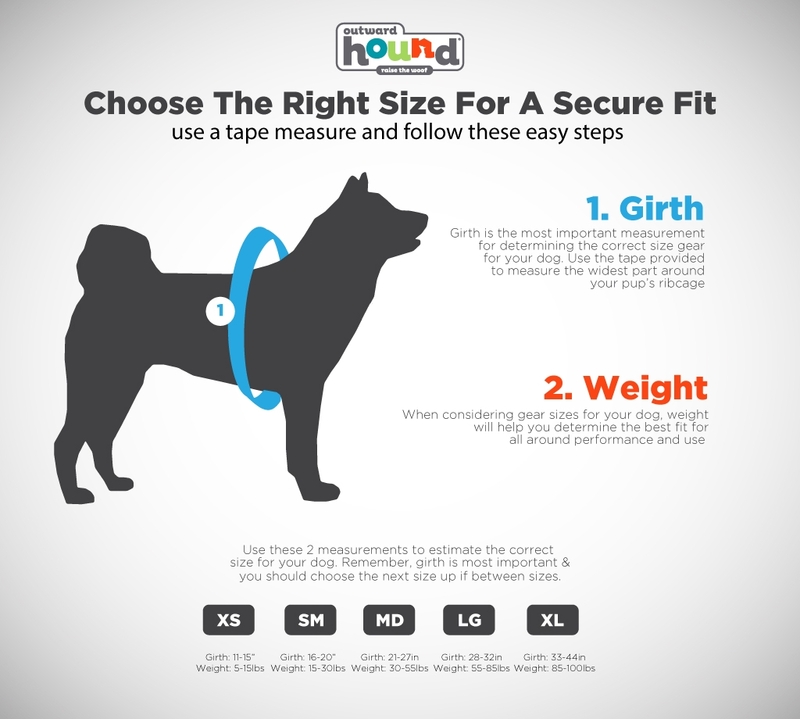 The handles are a one piece sewn strap that wraps around the belly and back of the dog adding strength to the handle.